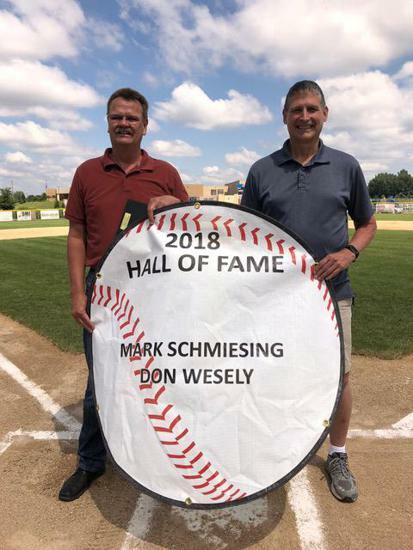 We are now excepting nominations for the 2019 MAYBA Hall of Fame. 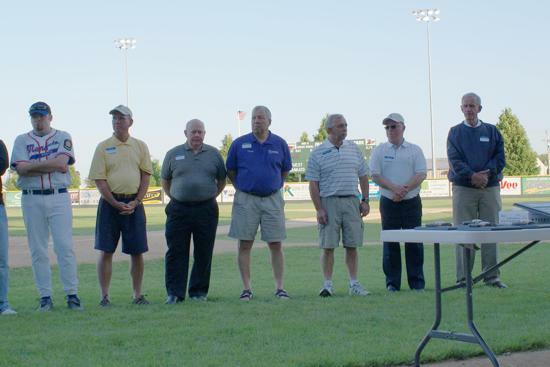 Nominations should be forwarded to the Mayba General Manager at general_manager@mayba.com or by mail to Mayba at 1925 Haughton Drive, North Mankato, MN 56003. 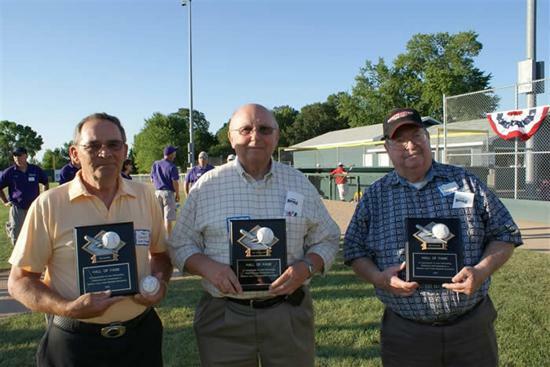 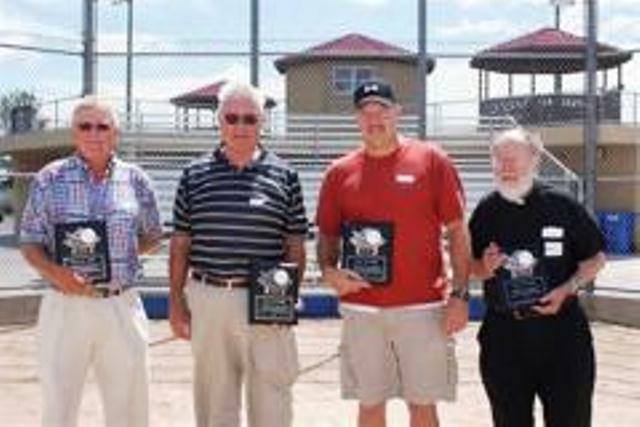 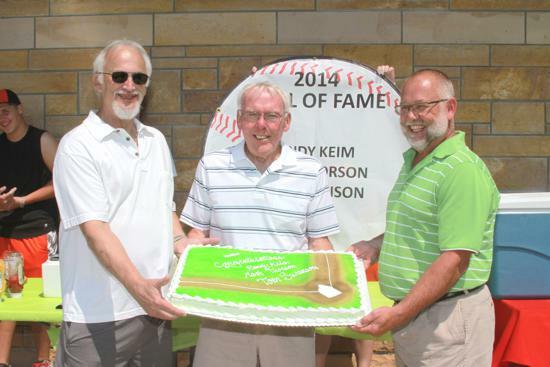 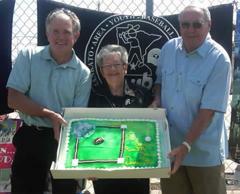 A group shot of current 2010 and former MAYBA Hall of Fame Inductees with their names engraved on the plaque.